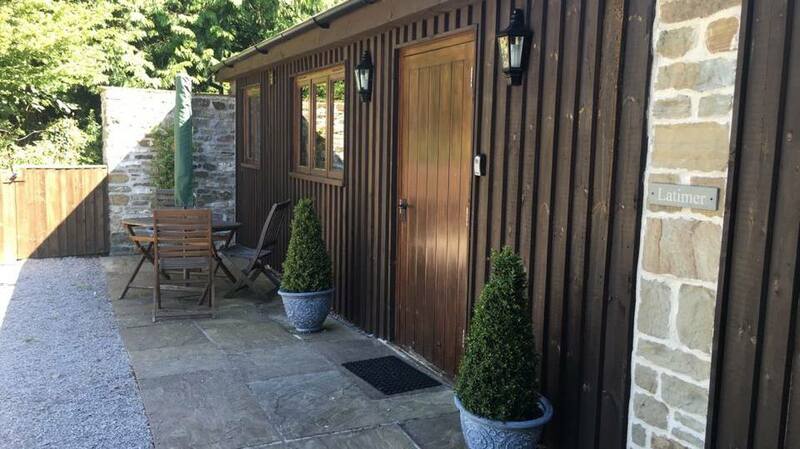 Private Cottages Forest of Dean – Cottage or Lodge? Latimer Lodge in the beautiful Royal Forest of Dean. Private cottages forest of dean or private lodge forest of dean; what is the difference? I’ve been asked this question a number of times and my answer is always the same. The difference is akin to hair and fur. As nouns the difference between cottage and lodge is that cottage is a small house; a cot; a hut while lodge is a building for recreational use such as a hunting lodge or a summer cabin. As verbs the difference between cottage and lodge is that cottage is to stay at a seasonal home, to go cottaging while lodge is to be firmly fixed in a specified position. I hope that clears that little argument up. Lodge, Cottage, Cabin, people have their own names for these type of buildings. At the Forest of Dean in Coleford, we call our buildings lodges but what is important is that you are sleeping in top class accommodation, whatever you care to call it. One such lodge is Latimer Lodge. For a couple or a couple with a child, this is the perfect holiday lodge. “A lovely cosy character barn conversion with natural stone walls, oak beams, heated flagstone floors throughout. Oodles of charm and character dating from the 17th Century, now with all the advantages of modern conveniences, this is an ideal base from which to explore the Forest of Dean and its amazing surroundings.” See more. This lodge is tailor made for a small family. Latimer has everything you need for a great holiday in the most beautiful part of the UK. There are few places that can match the Royal Forest of Dean for its natural beauty. Also, Forest of Dean Lodges are also pet friendly. Book Latimer lodge today and enjoy a great holiday in the Forest of Dean.